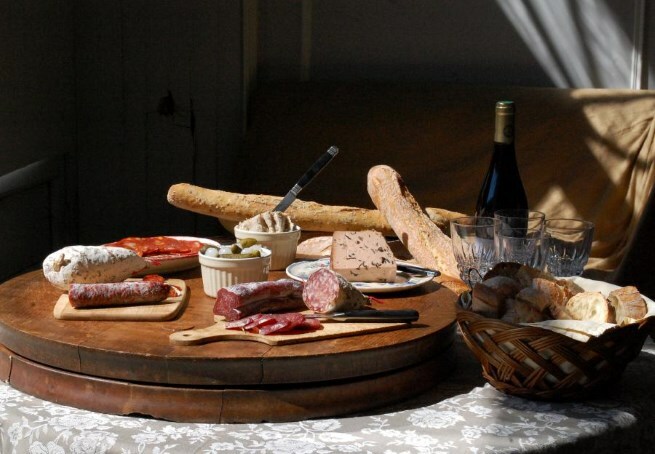 The Loire Valley, known as ‘the Garden of France’, celebrates a rich gastronomic history thanks to an abundance of fertile farmland and local produce. 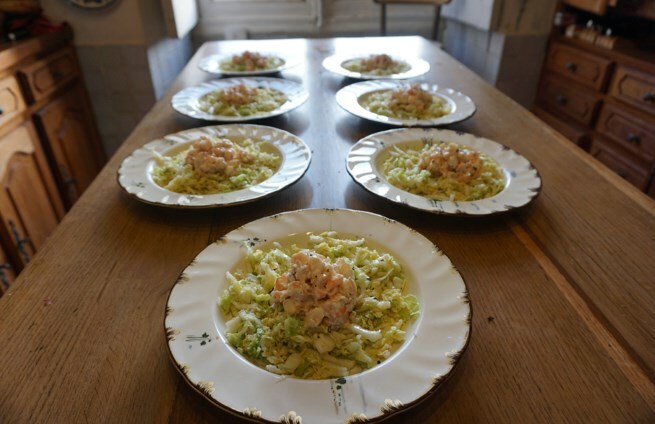 The cooking courses with La Vie du Château give you the chance to learn the art of classic French cuisine, using fresh Loire ingredients, in the beautiful 18th century Château de La Barbée, which will become your home and private kitchen during your stay. Few other courses allow for such an immersive and inclusive experience as this. Cooking classes take place in their family kitchen, covering the basics, shortcuts, and tips for preparing classic French dishes. 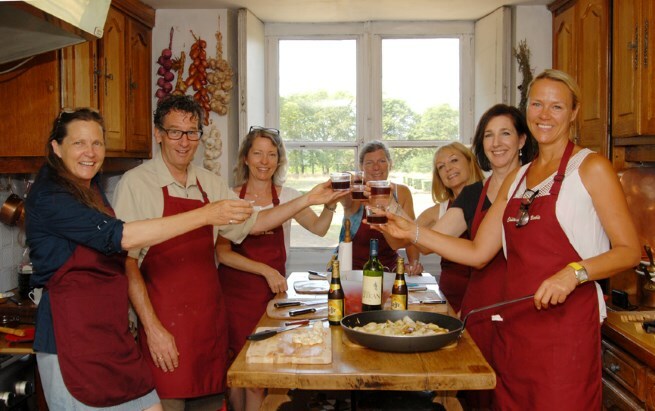 The cookery courses take advantage of seasonal produce and local farm products and guests will make (not regular) trips to the markets to select the freshest seasonal ingredients for their classes. 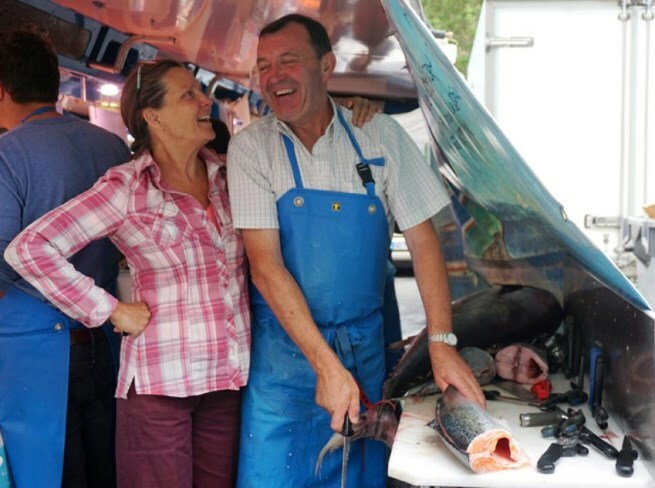 As a group, you’ll explore the diverse local culinary culture and the Loire Valley‘s rich history. 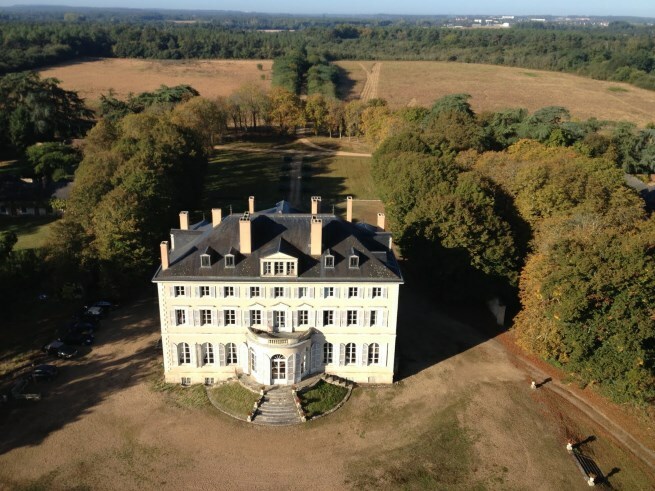 You will shop town markets for ingredients; visit medieval villages and historic châteaux; and enjoy private tours of the Anjou vineyards, tastings at their wineries and visits to their cellars–some of which are carved into the hills. Coq au Vin, Boeuf Bourguignon, Cheese Soufflé, Ratatouille, Gratin Dauphinois, Tarte-Tatin, mayonnaise, vinaigrette, and pastry—and some other special and elegant dishes— Sea Bass in a Croute de Sel (salt crust), Beurre Blanc, Terrine de Lapin, Cognac Peaches, Rasberry Bavarois and Dark Chocolate Mousse. Courses range from one to six days. 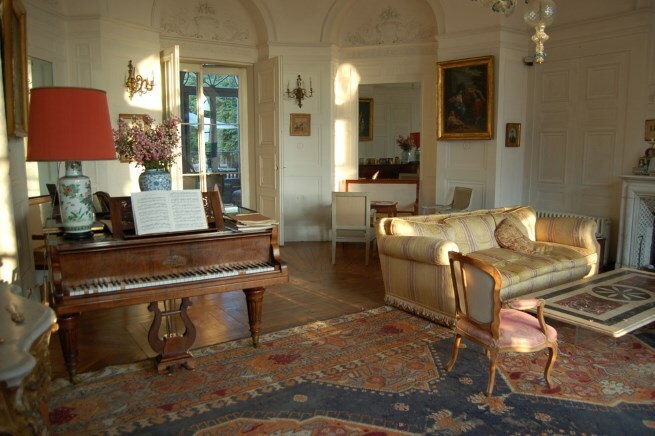 For more information visit the La Vie du Château website. 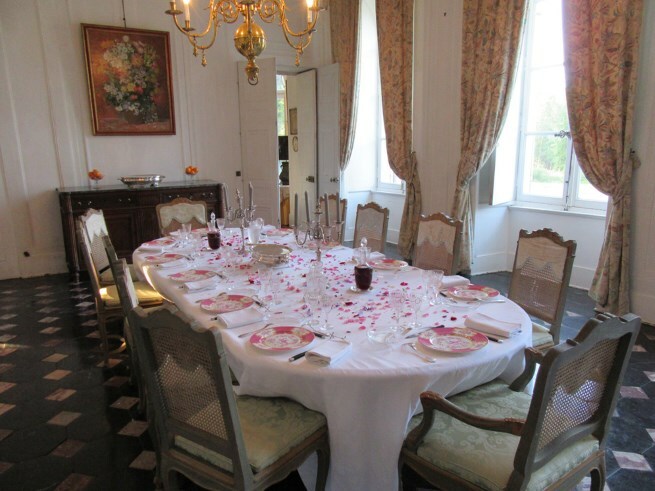 La Vie du Château offers the unique experience of allowing you to stay in the beautiful Château de La Barbée over the duration of the cooking course. Here, you will be welcomed into Chef Mary Pochez and her husband Xavier’s home and kitchen enjoying lunches and evening meals in the family dining room with your hosts. 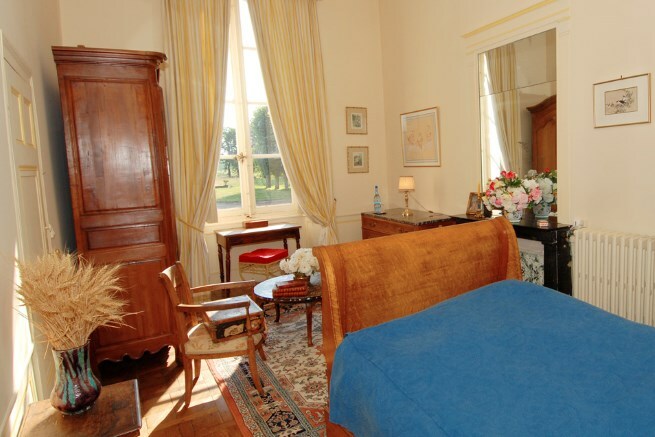 The rooms in the château are simply but elegantly furnished, with shared or private bath or shower and WC facilities and views overlooking the garden, chapel, fields, and river beyond. 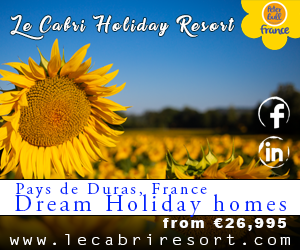 For more information visit the La Vie du Château website.